Intranet, from any point of world. 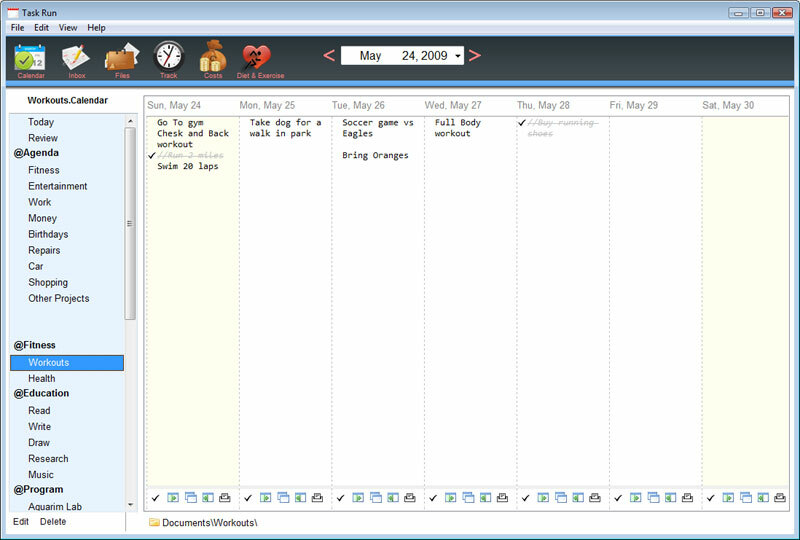 Efficient Diary Pro is an elegant, easy-to-use and powerful electronic diary software package. The product has a strong edit function similar to that of MS-Word. A happy life can`t be without Efficient Diary! Works straight from your USB flash drive.